You can hardly go wrong when choosing the best browser these days, but that doesn’t mean you shouldn’t consider each one’s unique features and properties to guide your choice.Web browsers just refuse to sit still.They just keep evolving to offer new speed and standards support, all moving towards the ultimate goal- enabling websites to do everything that native applications can. Opera 12 debuted this streaming media capability, with Google Chrome following quickly on its heels (Google is the driving force behind the WebRTC, or real-time communications, of which getUserMedia is a part). So what do you want in a Web browser today? You want it to be fast, able to correctly present any website you throw at it.Opera and Maxthon, add unique extras on top of this: Opera offers Turbo to speed up slow connections and a built-in BitTorrent client, and Maxthon offers screen and video capture, along with a raft of other browsing tools. Let us look at how each of today’s top Web browsers for Windows stacks up in speed and standards support with reviews. 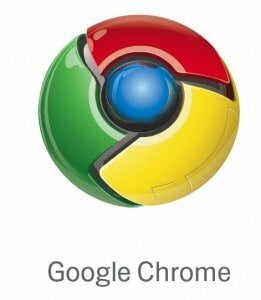 Chrome Instant means your Web page is ready to read before you finish typing the address.This, its speed and great design have been deservedly attracting more and more users to the browser. Leading HTML5 support means it will be ready for future, application-like Web, and hardware acceleration which adds even more speed, but Google still hasn’t implemented Do Not Track privacy protection, which every other browser here supports. Firefox versions keep coming at a fast clip which, however, didn’t bring that kind of earth shattering changes which the users expected with a lot of tackled issues- startup time, memory use and security.It offers graphics hardware acceleration and good HTML5 support. 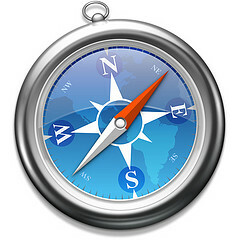 Its latest browser is faster, trimmer, more supported with HTML5. Unique capabilities of tab-pinning and hardware acceleration, but it’s falling behind after a long period since its release and only Windows7 and Vista users need to apply. Compliant with HTML5 and fast. It’s added support for HTML5 getUserMedia, which lets webpages access your webcam(with your permission, of course).Opera’s Turbo speeds up the Web on slow connections through caching.Extension support actually followed other browsers, but Oslo still impresses with tab-stacking, visual mouse gestures, a built-in Bittorrent client, and live Speed Dial tile apps. 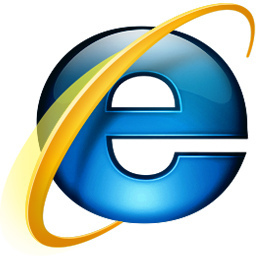 Windows users may be losing Apple’s browser as an option since the company didn’t upgrade it to version 6, as it did the Mac version. Fast, Reader view, Reading List and a beautiful browser to view makes it even more enticing. It has gorgeous styling, strong bookmarking, RSS reader, and vivid new tab-page will also appeal to many, but its falling behind in speed tests, offers no hardware acceleration under Windows, and starts up the slowest. This article was published in Internet and tagged Firefox, Google Chrome, Internet Explorer, Maxthon, Opera, Safari, Web Browsers.